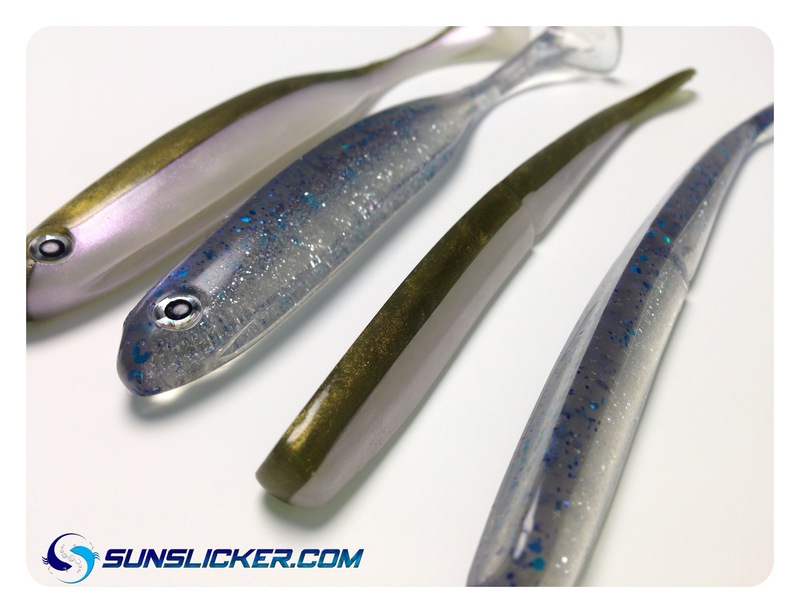 Beginning in 2014, the Sunslicker brand was conceived by dedicated lure angler Nick Robson along with a couple of his enthusiastic lure angling friends, who are also the product development team. The Sunslicker range of Bass lures are created, developed and hand poured by Nick. 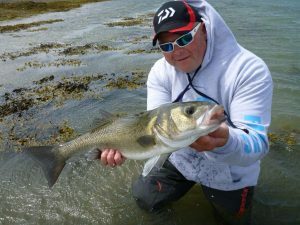 Whilst specifically designed for Bass fishing in the UK and Europe they are also suitable for a whole range of many other sea species, like Pollock, Wrasse, Cod and Coalfish, just to name a few along with fresh water species such as Pike, Perch and Zander. Our lures are put through the strictest of testing processes. Be it casting, achieving a natural swimming action, or bespoke colour selection, each product is targeted to satisfy even the most demanding anglers around. Most of the lures in the Sunslicker range are designed in house each starting there life as a hand carved master, these are then transferred to mould department for testing. All of our baits are hand poured or hand injected and finished resulting in a 100% British hand made product. Sunslicker is conscious of the importance of local economies and therefore supports these by sourcing as much suitable materials, packaging, and external services within the UK. With continuous effort and development, Sunslicker strives to achieve the perfect soft bait for every angler. Custom colour requests are welcome.